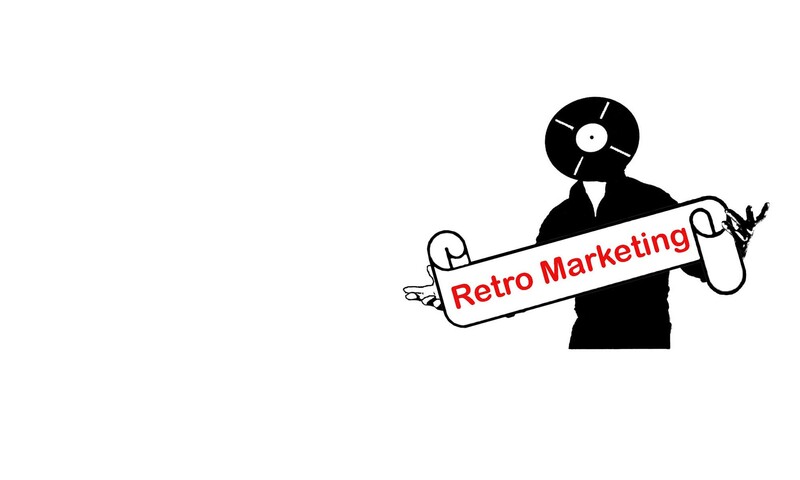 Retro Marketing is a company that works in online marketing, affiliate marketing, and direct retail. RareRecords.net, a site that sells rare vinyl records. Healthandfitnessreviews.net, a site that provides health and fitness reviews. Shopopp.net gives you insights into new and interesting shopping opportunities. We also have a site where you can learn to work online from home. We no longer provide any goods or services via this Website. If you need to contact us, see our Contact Us page. Copyright © 2019 | Retro Marketing. | All rights reserved.